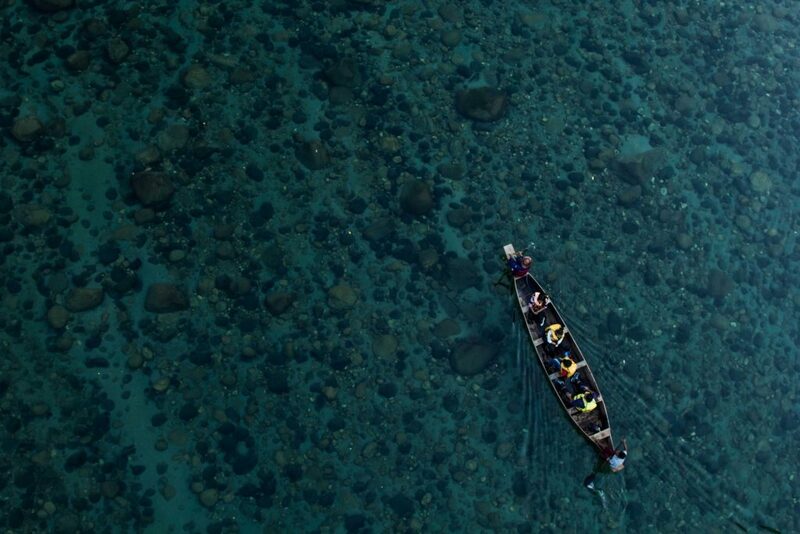 The beauty of Kerala is not unknown to any traveler. With the golden sandy beaches on one side, to lush plantations and forested hills on the other, God’s own country is indeed a paradise for the true explorer. Nestled in the thickets of the Western Ghats and overlooking the 2,695m high Anamudi Peak, Munnar is the quaint little hill station, you would love to spend a few days at. Surrounded by rolling hills, dotted with tea estates, coffee and spice plantations, Munnar was established as a ‘resort town’ by the British. Wrapped in mountains, valleys and natural trails, this verdant locale makes for an idyllic destination for a short vacation or a quick break from the city. If you’re looking to fit both a day at the beach and a hill station getaway in a single trip, book a taxi from Kochi to Munnar. Take a tour of the expansive plantations in Munnar and discover the mountainous side of this coastal state of South India. Munnar is a major district in South India that is synonymous to tea and is home to some of the highest tea estates in the world. Known as the ‘tea town’ of Kerala, Munnar produces fine blends of Assam tea- the most sought-after flavors across the globe. The tea estates here were established in the early 1800s under the British rule and has been catering to a big share of tea exports ever since. A trip to Munnar is not complete without a tour of the sprawling tea estates and tasting the most refreshing blends of tea you would have ever had. You can take the walking tour of the scenic tea gardens and immerse yourself in the serene ambience engulfing the entire region. Don’t forget to visit the Tea Museum – the first ever in India. Treasure the picturesque landscape and the richness of nature as you walk through the terraced tea gardens of Kannan, Kolukkumalai, Gruenberg, Windermere and more. Smell the aromas of Munnar at its extensive spice plantations. 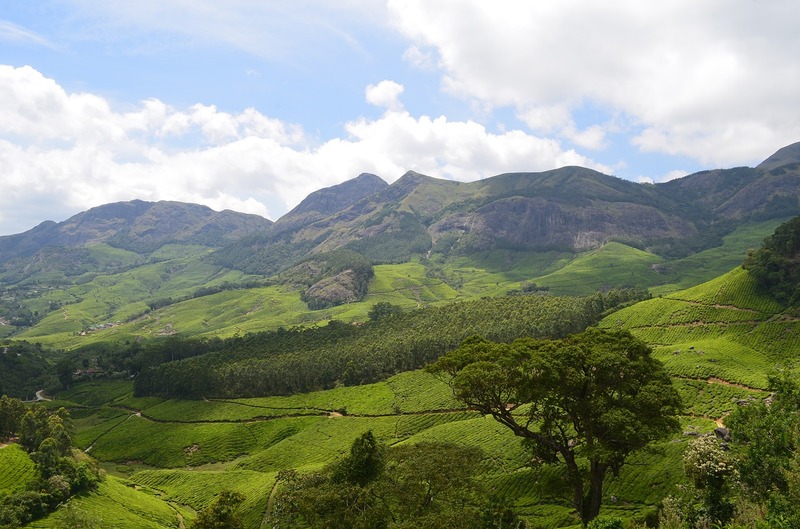 After tea, Munnar ranks as a significant producer of major Indian spices from cardamom, cinchona, ginger, garlic, vanilla, pepper, cinnamon, clove and nutmeg. As you walk through the thick foliage and smell the captivating essence of pungent spices and herbs, catch a glimpse of the local wildlife. 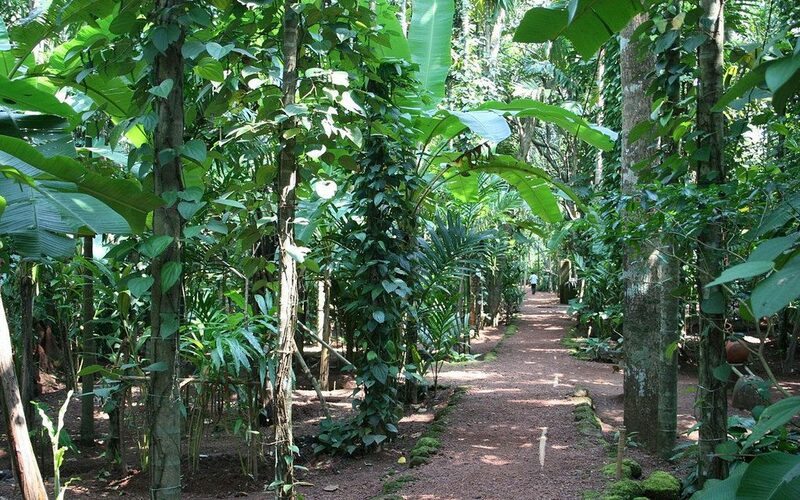 Munnar’s spice plantation tours also include nature trail walks, bird-watching. You can also taste the flavors right at home, by indulging in a hearty meal at a local home. Don’t forget to pick up a few packs of freshly ground spices when you leave from here. A of southern India will not be complete without smelling the coffee, literally. 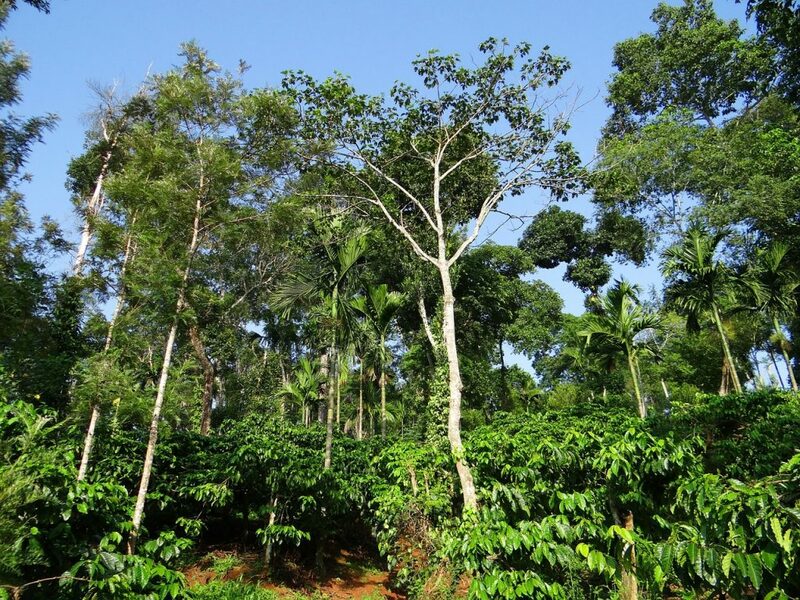 Known for cultivation of finest blends, Munnar’s coffee plantations adorn its natural landscape. As you drive through the gardens of Windermere Estate and similar others, the intoxicating aromas of coffee will fill you up with contentment. The lush green plantations add to the serenity and peacefulness of this hill town. Make sure you get a taste of the local favorite beverage before you leave Munnar. Enjoy the greenery, silence, and the nippy weather and forgo the stressful urban life for some time when you spend a few days in Munnar. If you’re looking for an extended break and a getaway from busy city life, we recommend you to Rent a car in Kochi. Nestled in the thickets of the Western Ghats and overlooking the 2,695m high Anamudi Peak, Munnar is the quaint little hill station, you would love to spend a few days at. Surrounded by rolling hills, dotted with tea estates, coffee and spice plantations, Munnar was established as a ‘resort town’ by the British.